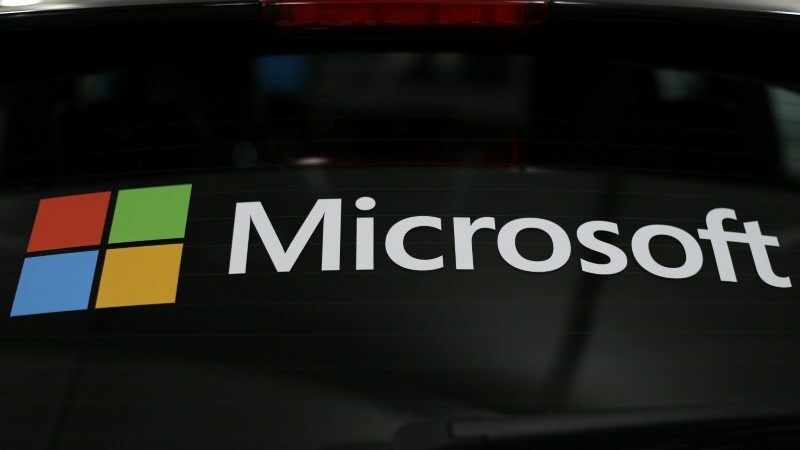 Microsoft Corp said on Tuesday its expanded Azurecloud service to help government clients save data on their own servers would be available by the end of the first quarter of 2019, as it battles with Amazon.com for a $10 billion (roughly Rs. 74,200 crores) Pentagon contract. The two companies are left in the fray for the lucrative contract after Alphabet’s Google dropped out on Monday, saying the company’s new ethical guidelines do not align with the project. Pentagon’s JEDI, or Joint Enterprise Defense Infrastructure, cloud computing solution contract is part of the Department of Defense’s efforts to modernise its IT infrastructure. The expanded Azure Government Secret cloud service will make Microsoft “a strong option for the JEDI contract,” said Julia White, corporate vice president of Microsoft Azure, adding that the company is capable of meeting the highest classification requirement for handling “top secret US classified data”.